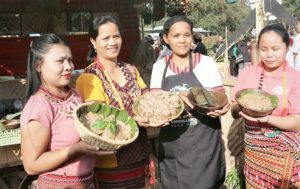 BAGUIO CITY — Three trucks that will be ferrying flowers to Metro Manila this Valentine season are exempted from Baguio City’s truck ban from February 9 to 14. 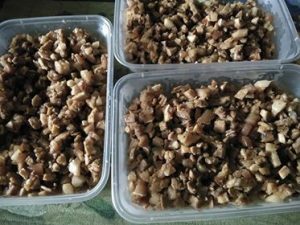 SANTIAGO CITY, Isabela — Sinalubong ng batikos mula sa mga mananakay at mga tsuper ang biglaang taas-pasahe na ipinatupad ng ilang ruta ng PUV sa Cagayan pagkatapos ito aprubahan ng Land Transportation Regulatory and Franchising Board (LTFRB). As generally understood, public transport refers to various modes of transportation that have the following common attributes: (a) they are readily available to the general public; (b) they usually (but not always) run along fixed routes with defined stops, with passenger fares set accordingly; and (c) they usually (but not always) run based on a scheduled timetable. I was in Manila during the ASEAN Summit.The traffic solution in the Metropolis was to suspend classes and work, and it worked somehow for the traffic. However not totally a sound solution as Manila folks went up to Baguio and created horrendous increase in traffic and apparently not anticipated by the City Government. The infamous Marcos era from 1966 to 1986, including the 14 years of fascist dictatorship, saw the further worsening of semi-colonial and semi-feudal system despite superficial indicators of economic growth. Viewed as factors for changes in the transportation system, the overall trends established in the past period continued. These include a fast-growing population and chaotic urbanization, the dominance of export-oriented production amid the exhaustion of frontiers, deepening semi-feudalism, and rural stagnation devoid of real industrialization. 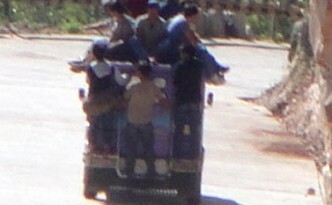 The early post-World War II or pre-Marcos period (1946-1965) saw basically the continuation and intensification of the semi-feudal socioeconomic system in the whole country, under the neocolonial setup and the acceleration of “growth trends” (actually the seeds of crises) that emerged before the war. In this section, we focus more specifically on the impacts of urbanization as seen in Metro Manila, and the impacts of the nationwide expansion of roads and motor vehicles. The bigger and more dramatic push was in building railways. In 1875, the Spanish government authorized a Manila committee to propose railways projects. Three lines were suggested, totaling 1,730 km of track: the Manila-Dagupan line (which was to be extended later to Laoag); the Manila-Bicol line, which would reach Albay; and the Manila-Batangas route that would reach Taal town. 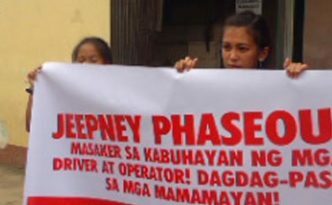 SANTIAGO CITY — Nagwelga ang 335 na drayber ng pampasaherong jeep sa Cagayan Valley bilang pakikiisa sa pambansang tigil-pasada noong ika-16-17 ng Oktubre laban sa jeepney phaseout at pagkontrol ng mga monopolyong korporasyon sa pampublikong transportasyon. 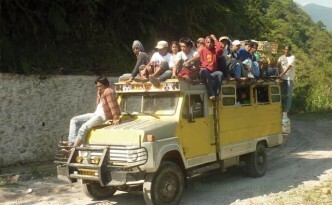 BAGUIO CITY — The proposed PUV modernization plan of the Duterte government has been widely denounced by jeepney drivers and operators nationwide. 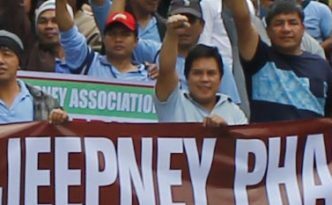 This has been marked by a two-day transport strike in Metro Manila and other cities. 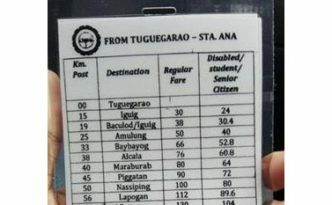 BAGUIO CITY — Drivers and commuters alike are worried about a possible fare hike due to the government’s transport modernization plan that would result to the phase out of majority of public utility jeepneys. Here we trace a brief history of Philippine transportation especially with the country’s entry into world commerce in the 19th and 20th century, and offer some insights about the patterns of growth of our transport system in the broader context of developing Philippine society and economy.